Sometimes, we try so hard to blend in that we tend to forget the reason why we are created as such. YOU are unique and YOU are meant to stand out. Be yourself and celebrate YOU. 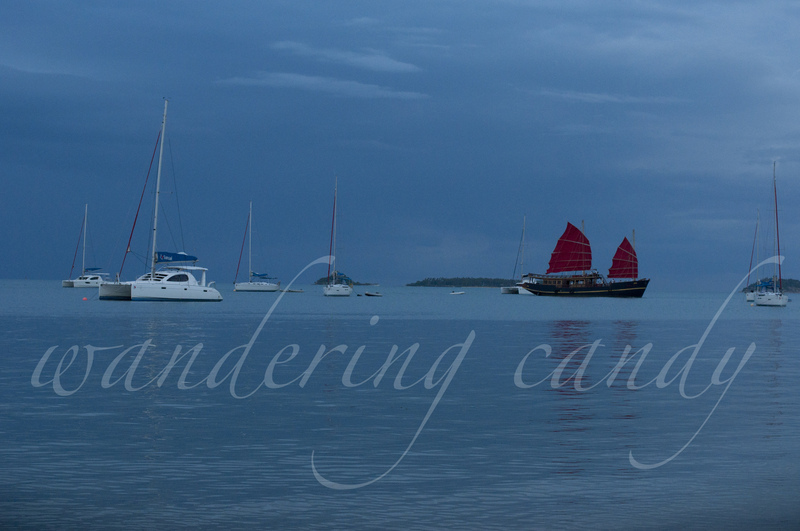 This entry was posted in Asia, Thailand and tagged Asia, beach, boats, Koh Samui, Photography, Thailand, Travel by wanderingcandy. Bookmark the permalink.